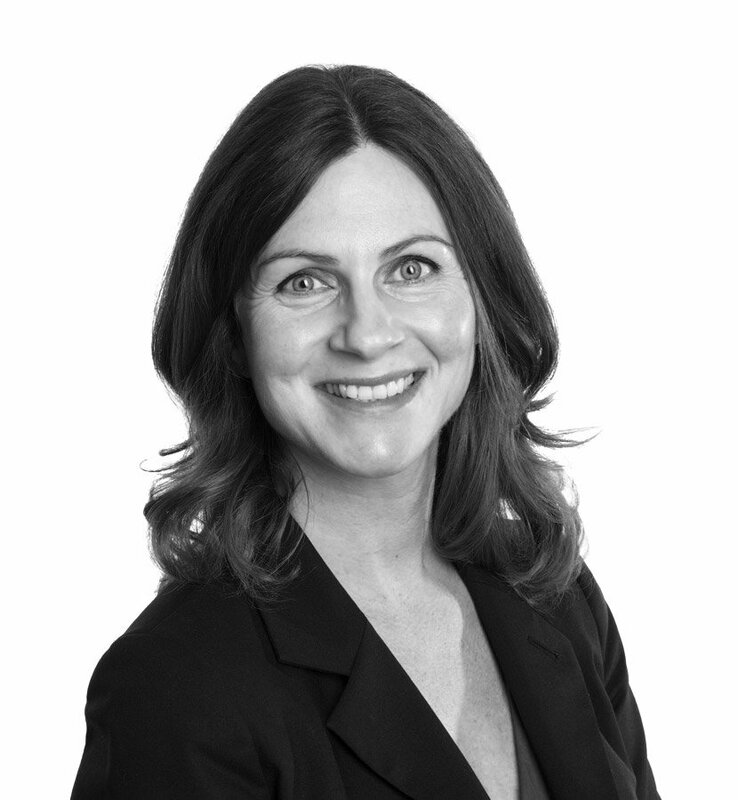 Liz has over 10 years’ experience of practising employment law. She helps businesses manage their workforce and comply with their legal obligations by giving clear, practical and commercial advice on a whole range of employment law issues ranging from queries on disciplinary matters and sickness absence to handling discrimination issues and redundancies. Liz also assists and supports employees and she has represented clients in both the Employment Tribunal and the Employment Appeal Tribunal. Liz delivers seminars and in-house training on various employment law topics including disciplinary and grievances, managing poor performance, social media, mock tribunals and shared parental leave.